Cinema Arts Centre - MUSIC FROM YIDDISH CINEMA - Metropolitan Klezmer Live with vintage film clips and fascinating commentary! 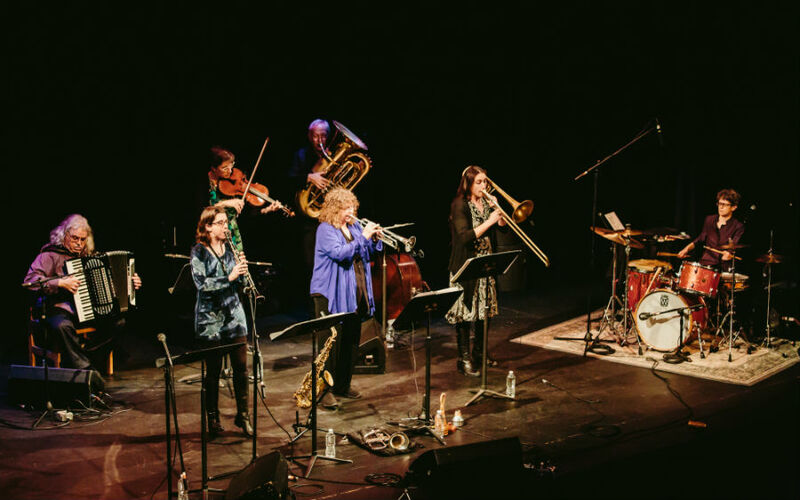 MUSIC FROM YIDDISH CINEMA - Metropolitan Klezmer Live with vintage film clips and fascinating commentary! 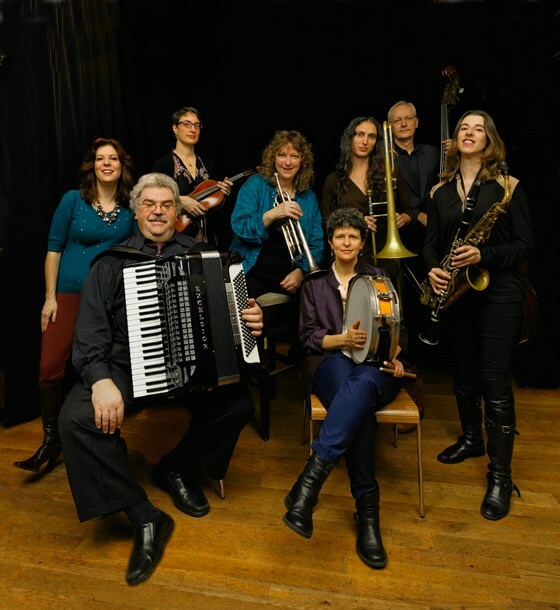 One of Metropolitan Klezmer's specialties is the fascinating range of music found in vintage Yiddish film soundtracks, from revealing tango to tragic lullaby to rollicking wedding dance and much more. The band plays original arrangements inspired by scenes in both celebrated movies and lesser-known cinematic gems: Hasidic chant and sewing song from The Dybbuk; tenement wedding freylekhs from Uncle Moses; melodies performed for newsreels made by Moscow’s State Yiddish Theater; Second Avenue swing, haunting love songs, and a little-known folkloric grandma’s dance as heard in Molly Picon’s first Yiddish talkie (filmed on location in Poland), just to name a few. 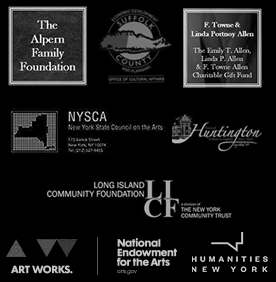 This program has been presented from coast to coast, including NYC’s landmark Museum at Eldridge Street and the Lincoln Center.